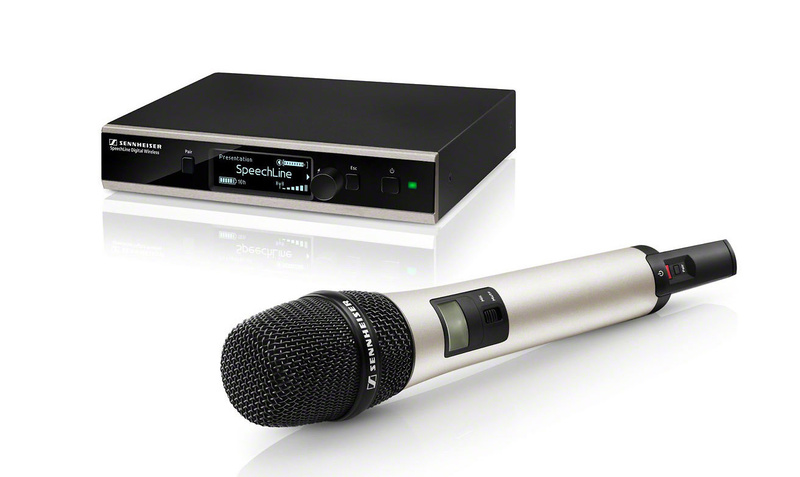 The Sennheiser SL HANDHELD SET DW-4-2083 R is a handheld set including e865 capsule with rackmounts. The sleek but rob2083t SL Handheld DW is optimized for speech in presentations or lectures where every word matters. The SL Handheld Set includes the handheld transmitter, stationary receiver and everything to 2083e or install. It comes wiht the MME 865 condensor capsule – so not j2083t a capsule, but the best capsule for speech.